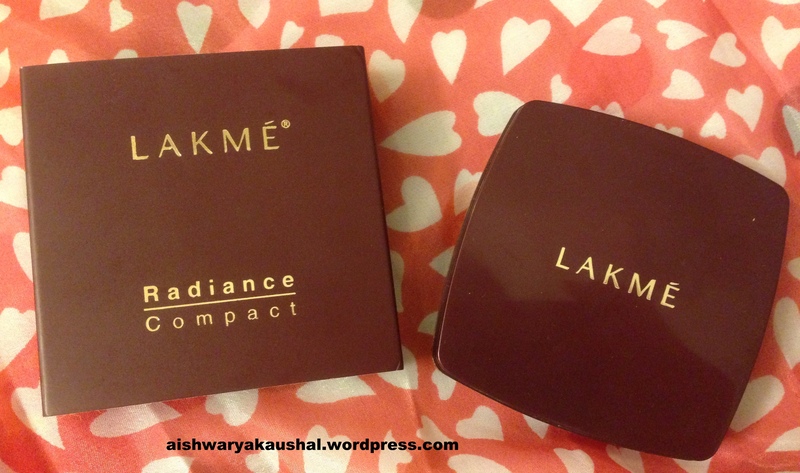 Lakme Radiance Compact Review, Photos! Contains allantoin complex to soothe the skin. Advanced Micromesh Technology gives a flawless matte finish. Contains Vitamin E & C that moisturizes and protects your skin from pollution. I really like this powder. For the price it is unbeatable! It is convenient with a mirror and a puff for handy touch ups. 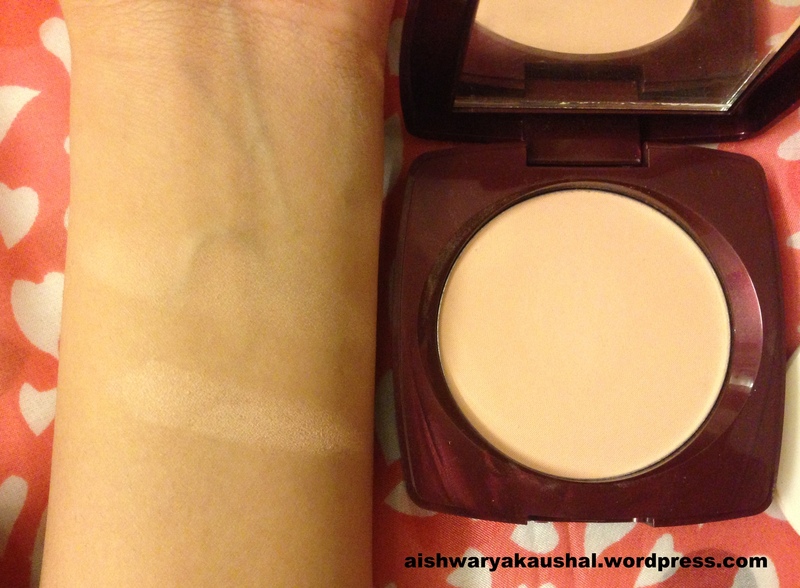 This is a compact that can be very easily found in the bags of school / college girls. This is the holy grail of many young girls. 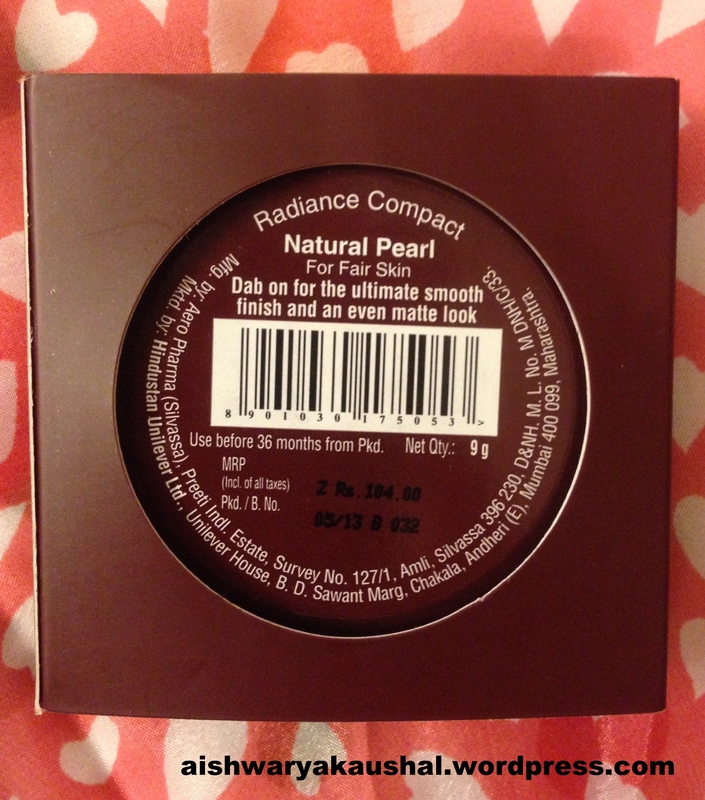 It is easy to apply and provides an instant matte finish to the skin. Since my skin is greasier than burgers nothing can keep me matte for more than 2 hours. This does a good job of keeping me matte for that long. It is finely milled however it will cling to dry patches and it can look cakey if too much is put on. It can provide a beautiful natural look as it is finely milled but before touching up with this, it is essential to blot as this is a colored powder and not translucent. So packing it on over an oily face is not the best idea. 2. Amazing for the price. 4. Provides a natural matte finish. 5. Has a tiny amount of coverage. I don’t really have any other complaints with this powder, only that the number of shades available is 4! Will I recommend and repurchase? This is probably my 10th compact. I am never without this as it is cheap and works effectively! I would recommend it to everyone. 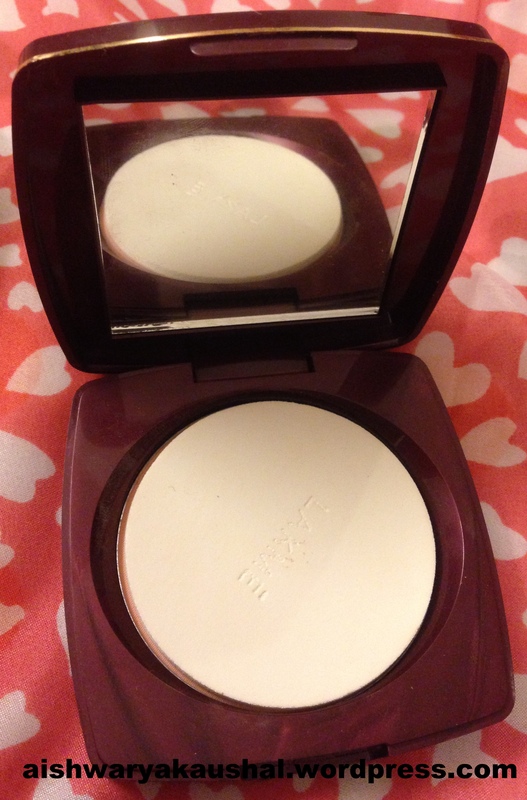 Oily skin always benefits from powder and dry skin can use it sparingly to set their makeup! Buy it Rs. 104 for 9 gm. 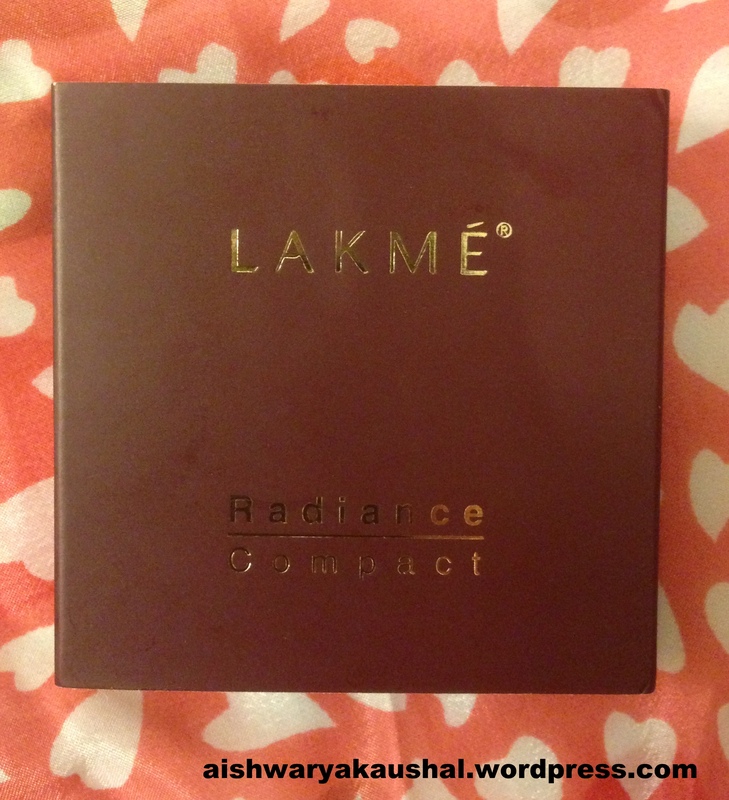 Lakme Absolute Mattreal Skin Natural Mousse Review, Photos! Glam’s Secrets Stardust Sparkling Lip Gloss 802 Review, Photos!